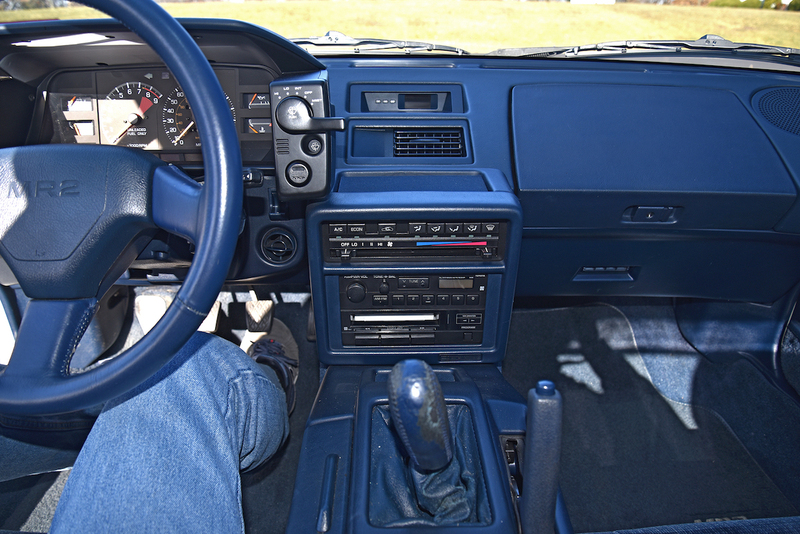 YouTube personality Regular Car Reviews has been pumping out odd car content for 5 years now, and he's a household name when it comes to automotive YouTubers with more than 450,000 followers and a host of must-watch videos. 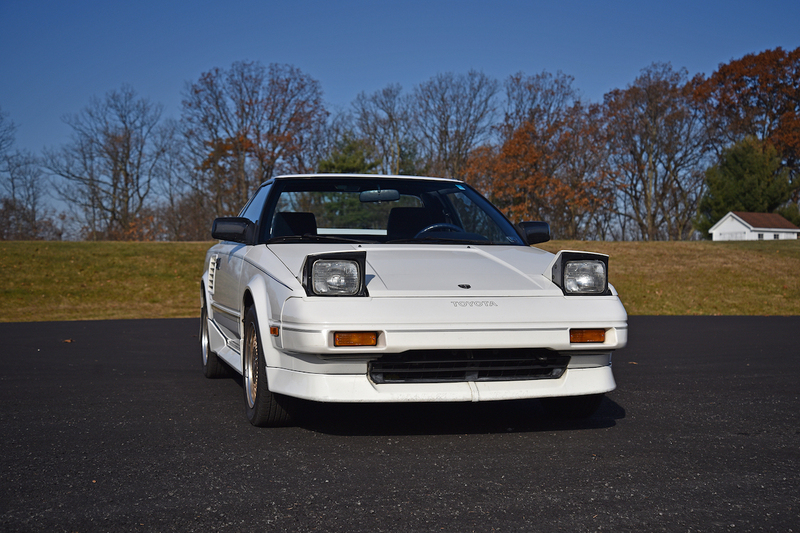 He finally bought his dream car a year and a half ago, a 1988 Toyota MR2 AW11 that he maintains is the best mid-engined sports car ever made. Now, Mr. 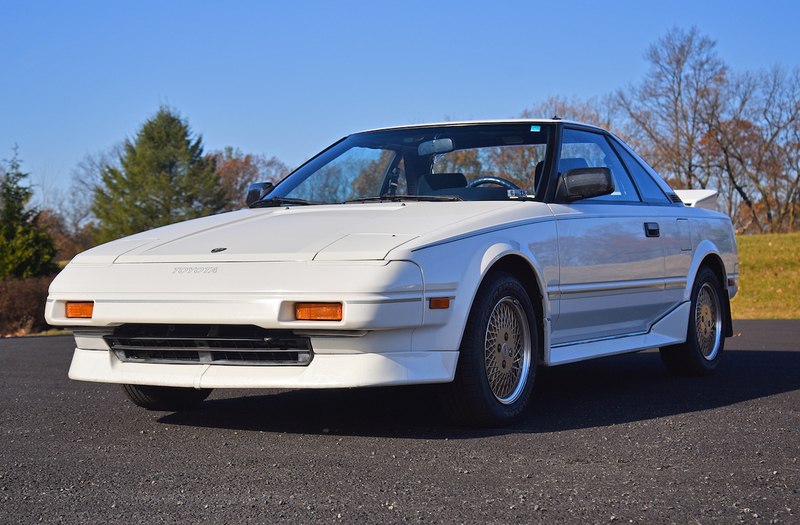 Regular is selling his prized Toyota, and anyone can buy it. Mr. Regular detailed the car's faults and reasons for selling it in this video, explaining that he wasn't driving it as much as he should. Neglect is a common problem for enthusiasts who buy their dream cars as they want to garage the car to protect it instead of driving it like they should. 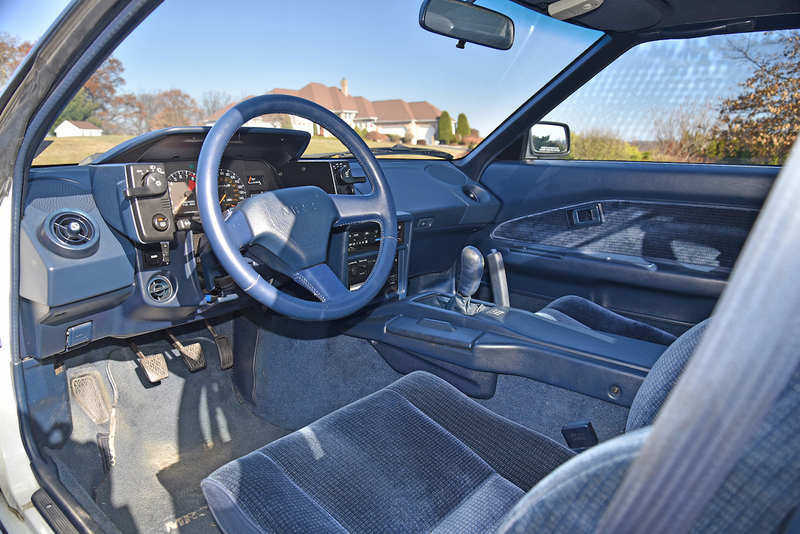 "I don't want to sell it, but I know if I keep it, I won't drive it; and that's a sin," he explained. The car is currently listed on Bring a Trailer with 80,294 miles on the odometer. 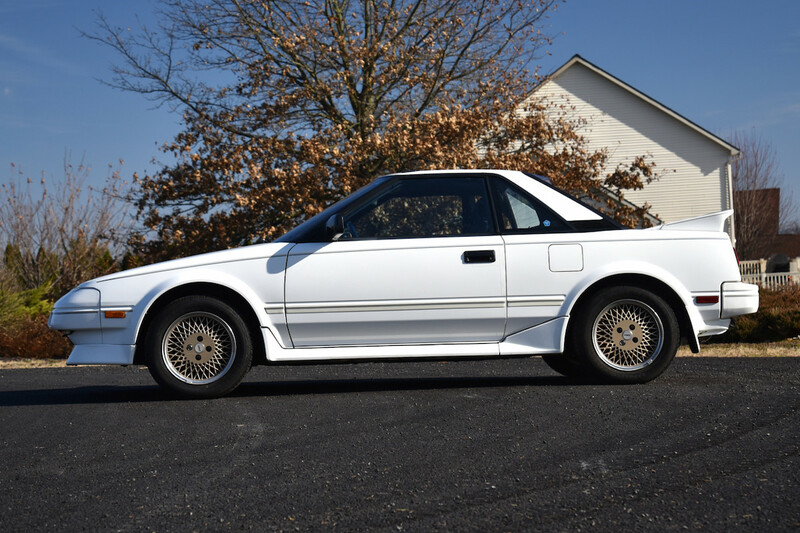 It's almost completely stock, retaining its original Super White exterior color and 14" Enkei wheels that were optional from the factory. Mr. Regular applied a protective film to keep the paint in shape as well as replaced the timing belt and changed the oil on time. 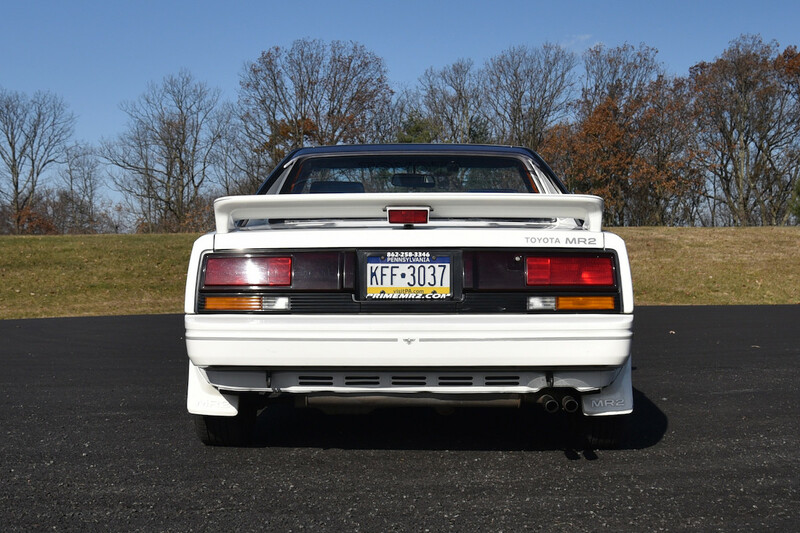 The MR2 AW11 Mk1b gets its power from a 1.6-liter 4-cylinder making 115 horsepower, mounted in the back and connected to a 5-speed manual transmission. 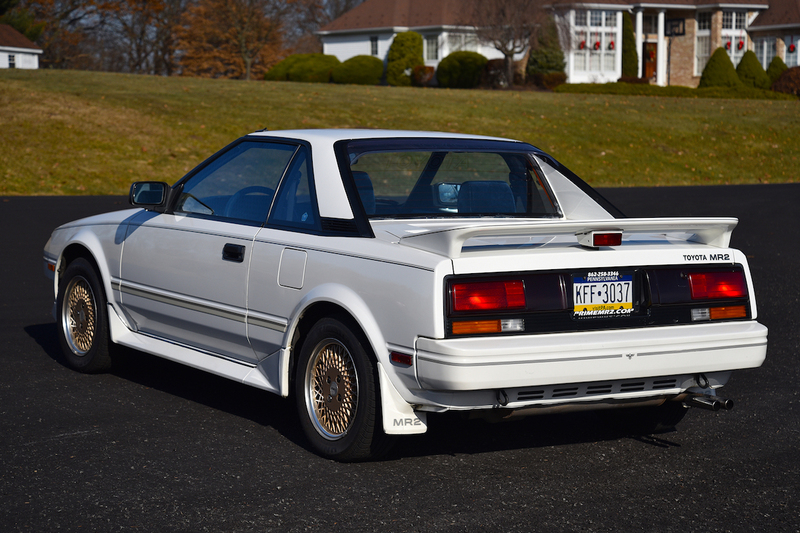 The AW11's design owes most of its success to Lotus as Toyota employed the help of company engineer Roger Becker to develop the car. 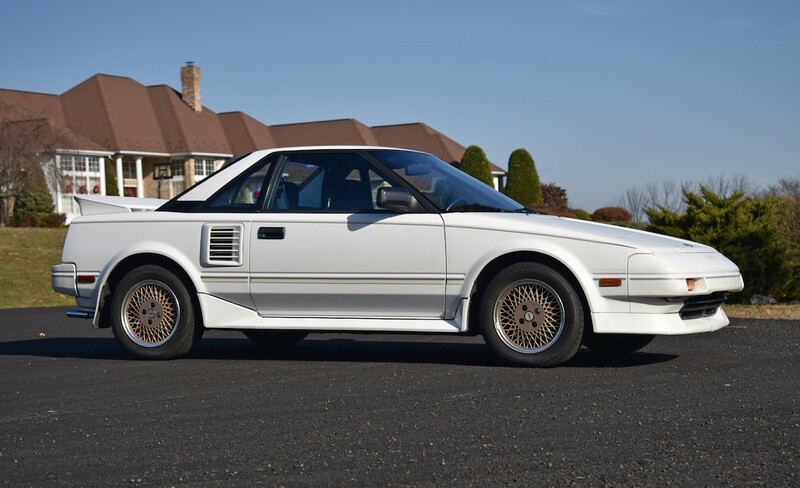 This strange mid-engined Toyota might not be everyone's cup of tea, but it was RCR's dream machine, and having to get rid of it is a tough decision. We feel for you, Mr. Regular. YouTube personality 'Mr. Regular' of Regular Car Reviews fulfills a childhood dream common to all kids. I know that Mr. Regular is attempting to conjure a response with his dissent of one of Porsche's most successful entry level cars, and I'm playing right into his trap here. This is what he wants, and I'm giving it to him. C'est la vie. Of course, you'd have to finish building it, and go to New Zealand to get it. Matt Farah drives a 26-year-old Toyota that also happens to make 320 horsepower. 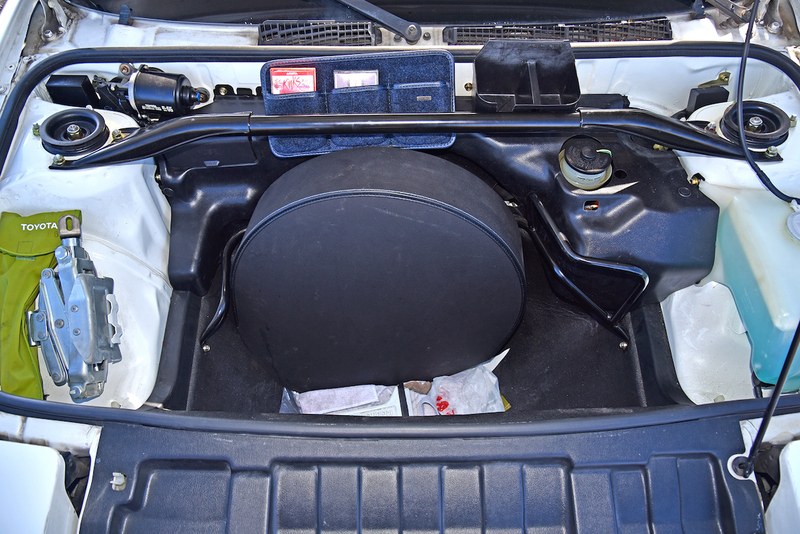 Just because you CAN do an engine swap, doesn't necessarily mean that you should.